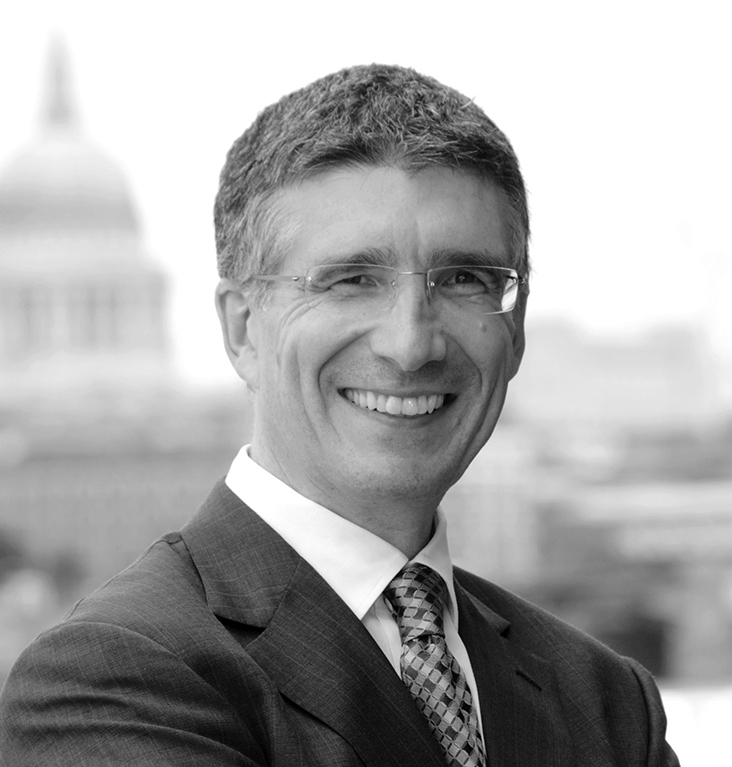 Steve is former partner in PwC Consulting and Vice President of Strategy at IBM and a trusted counsel and support to individuals, teams and organisations. He brings extensive experience of major business development, building high performance businesses and creating new operating models. He has consistently surpassed shareholder expectations when working in dozens of mergers around the world. Steve’s “Agile Strategy Framework” enables teams to make and implement critical decisions with pace and confidence in the global, digital economy where speed is of the essence. He has taught at Leeds, York and SAID business schools and his work in mergers & acquisitions is patented by IBM Steve is a Fellow at the IOC and at CIMA where he was awarded the Sir Ian Morrow prize. 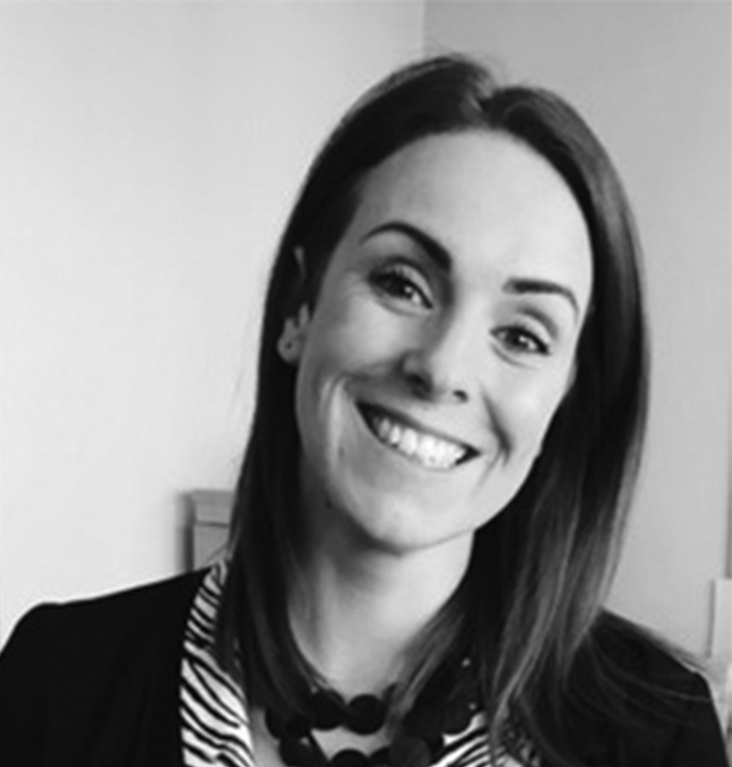 Alyse is a straight talking, commercially orientated facilitator and accredited coach. 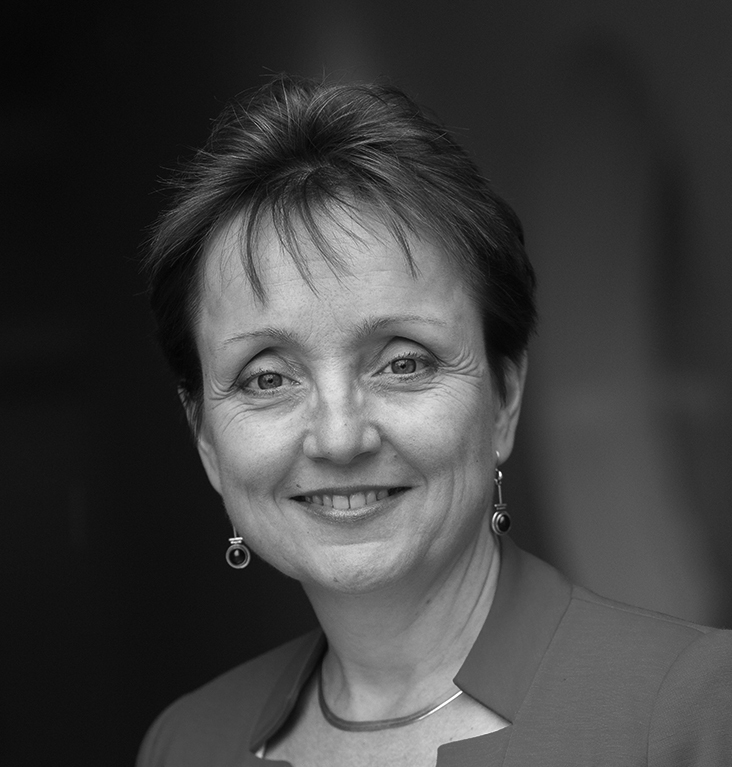 Drawing on broad International blue chip experience she brings a track record in leading change (organisation & IT systems), mergers and acquisitions and business-focussed approach to HR & Talent Management strategy and delivery. She is sought out for her skill in enabling women to develop and progress to senior leadership positions. Her central question is: How do we make it easy for people to thrive, do their best work and deliver what the business needs now and in the future? Clients describe her as creative, flexible, empathetic and incisive – she gets to the core issues quickly. 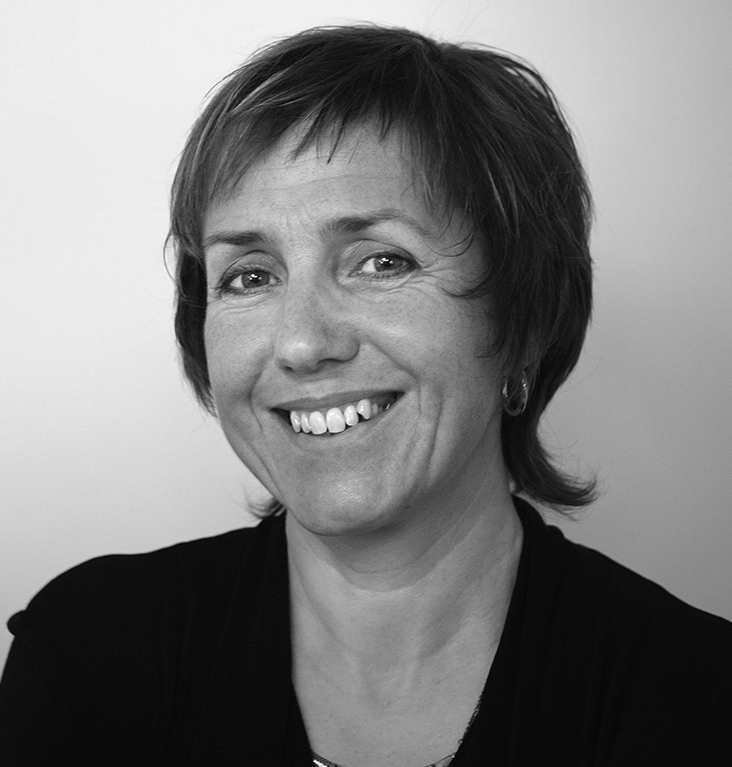 Alyse is a fellow of the CIPD, ICF Professional Certified coach and coach assessor with the AoEC. She holds Diplomas in Advanced Executive Coaching and Gestalt coaching. She is an experienced Behaviour Analyst and is qualified in a range of psychometrics. Chris is an experienced coach and facilitator with over twenty years’ experience in people development. 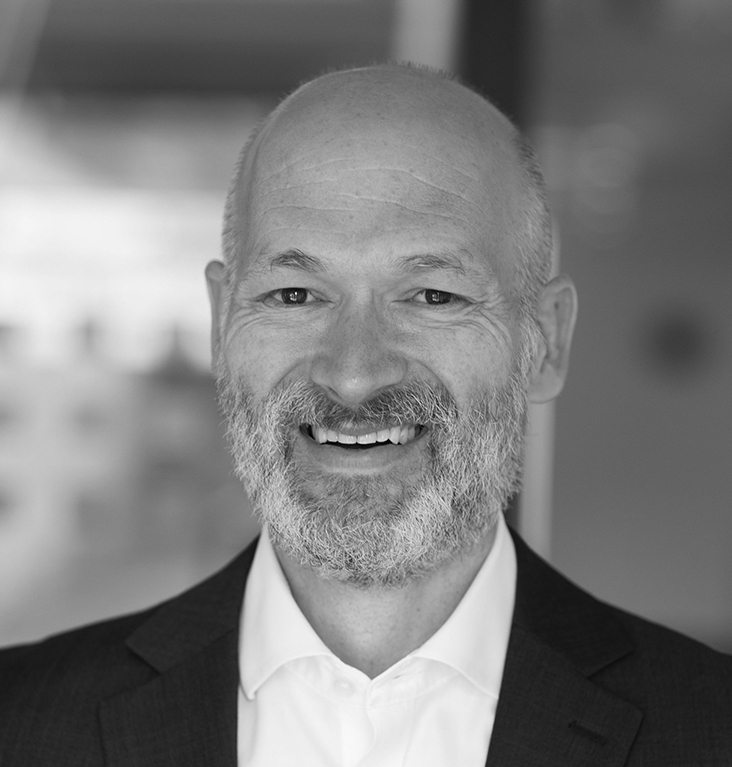 He has worked for a number of large multinationals and has a wealth of knowledge and expertise with a particular interest in leadership, teams and performance. Chris is positive and energetic and sees the world as full of possibility and opportunity; there is always something to be gained from a situation. He is extremely perceptive of others, an attribute that is essential for working with people. As a result, he is an engaging facilitator, an effective coach, and an inspiration to those he is working with. Chris is qualified in a range of psychometric and Behaviour Analysis. He is an NLP Practitioner and is currently completing his NLP Master Practitioner. He is a member of the Institute of Directors, the European Mentoring and Coaching Council, the Chartered Management Institute and the Institute of Personnel and Development. He is also a qualified Coach Supervisor. Clare’s own career path reflects her values of continuous improvement and lifelong learning. Originally trained as a professional engineer, she worked first for ICI in a wide range of leadership roles, then moved into Zeneca as a senior human resources manager and latterly became an internal coach and consultant in AstraZeneca. 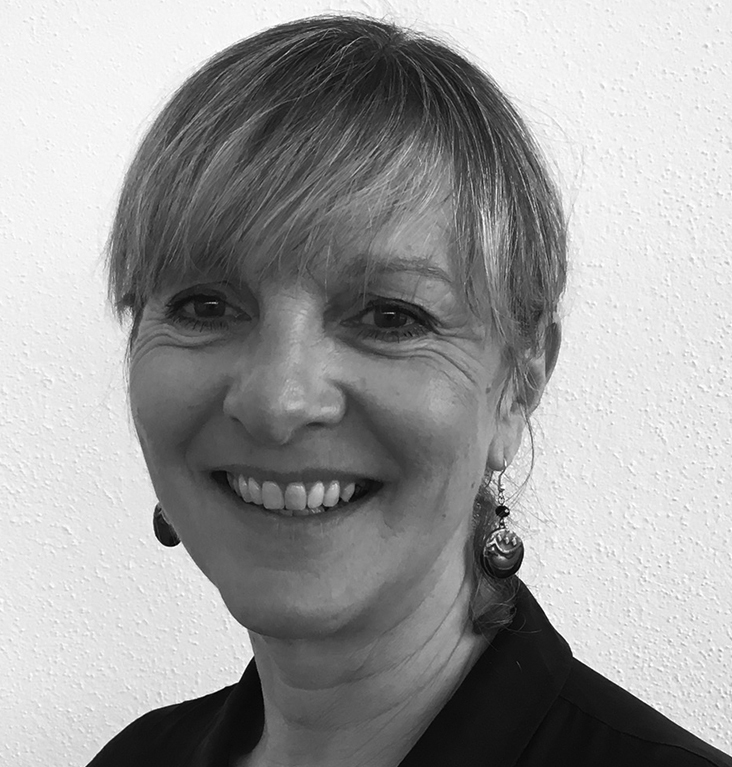 Clare brings a rich blend of practical, commercial and people skills. She is an accredited Executive Coach (ICF) and has a Diploma in Coaching Supervision. She is also is a Master Practitioner and Trainer in NLP, a qualified behaviour analyst and is accredited in MBTI, FIRO-B, and the Human Synergistics culture tools. She also has a Post Graduate Diploma in Accounting and Finance. 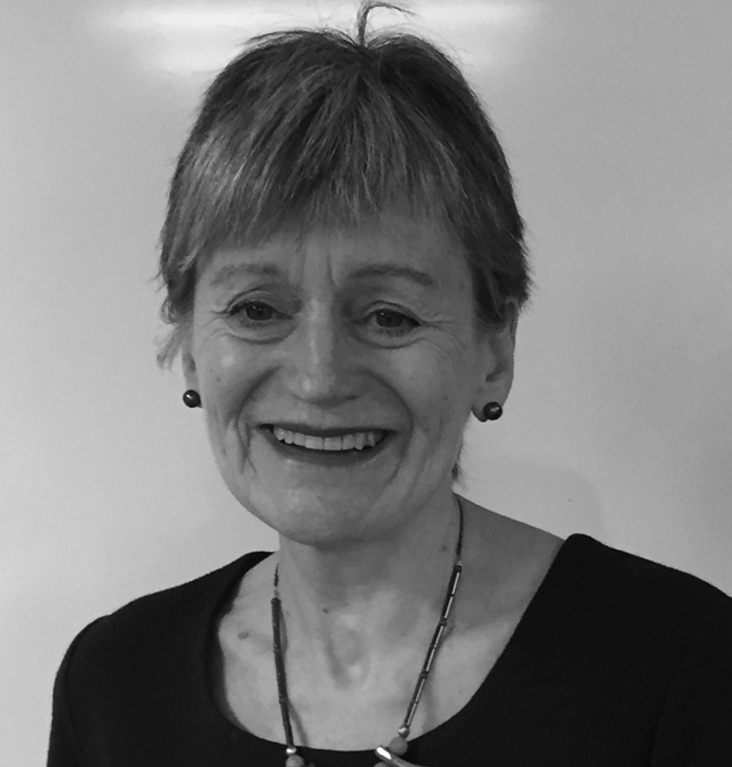 Hilary Lines is an executive and team coach, leadership development consultant, educator and facilitator, with over 25 years’ experience of working with senior executives in a range of sectors across the globe. She helps clients unlock their full potential as leaders, enabling them to engage productively with their teams, peers and clients. A driving force for her work lies in her belief that leaders in complex organisations create value through working constructively with difference. She helps leaders and teams take a fresh look at the roots of under performance and find new ways of relating and leading that deliver results. Hilary is an ICF Professional Certified Coach and a member of the teaching faculty at the Academy of Executive Coaching. She holds a Diploma in Advanced Facilitation Skills for Individual and Organisation Change and is qualified to administer a range of psychometrics. 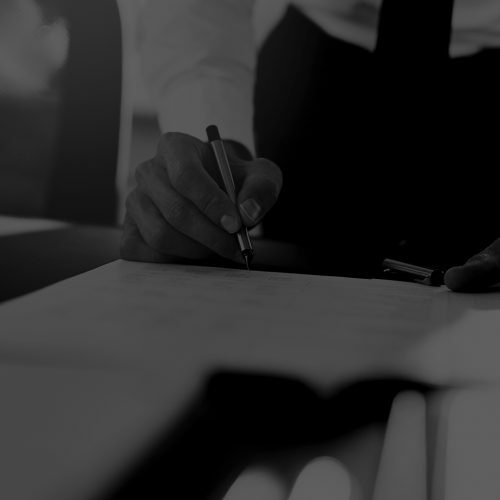 Jerry Murphy has over 30 years experience helping organisations make the most of their people. 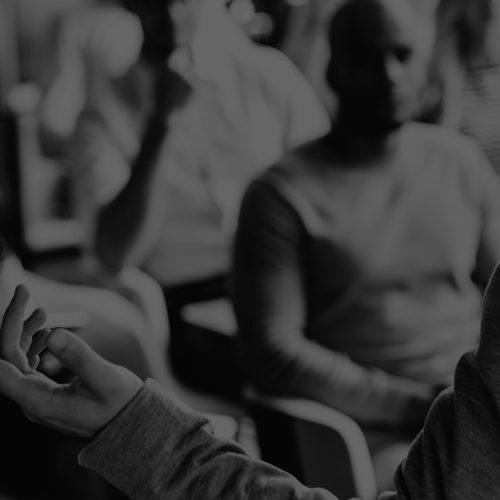 He works with leaders and teams to create and facilitate impactful leadership programmes, individual and team coaching engagements, and coaching skills development for managers. 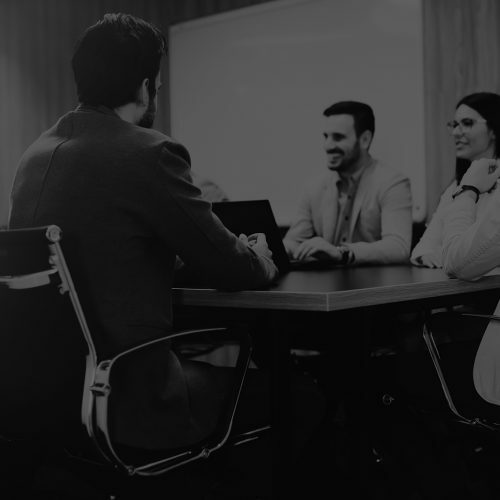 He believes that “It depends” is the first right answer to any business question…and that making the best decisions therefore requires keen knowledge of the business context, judgement based on clear values, and leadership based on trust and collaboration. Jerry has been a film and video producer, a product developer/publisher, and a consultant across many international industries and markets. His projects have received industry awards. Most recently, he has served as outsourced Head of Corporate Learning & Development for Barry Callebaut AG, based in Zurich. 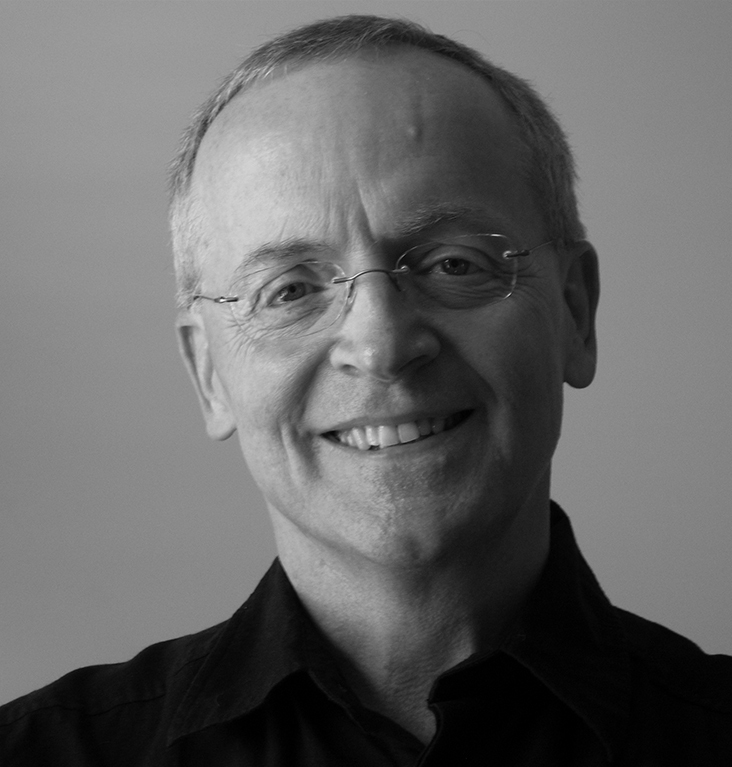 Jerry is a Certified Professional Coach and holds professional certificates from IMD, the Harvard Negotiation Project, and the Kellogg School of Management. He is a member of the adjunct leadership faculties of New York University and the American Management Association, and is an Expert with Best Practices Institute. He holds a Masters in Media Communications from NYU. Susan partners with people and teams to help them achieve the results they want. With excellent process and functional business knowledge, she brings passion, energy and clarity to each engagement with an outcome-oriented focus. Clients working with Susan improve their use of time, become more balanced, more focused, and less stressed – all while delivering results. Susan had more than 20 years of multi-cultural and multi-national enterprise experience with Caterpillar. 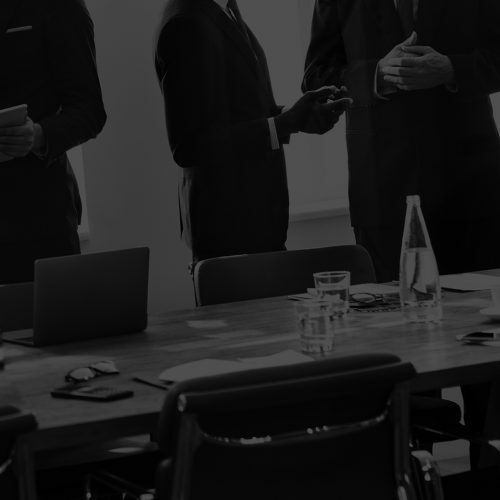 This included leading change programmes including Six Sigma deployment in marketing, shared services, and with more than 60 independent distributors throughout Europe, Africa, Middle East and Russia. Susan is certified on various industry recognised coaching tools and is an ICF (International Coaching Federation) credentialed member at the PCC level. In addition, she is an independent associate with Korn Ferry and a Marshall Goldsmith certified coach. Flick learning has been working with Ally Yates since 2015. 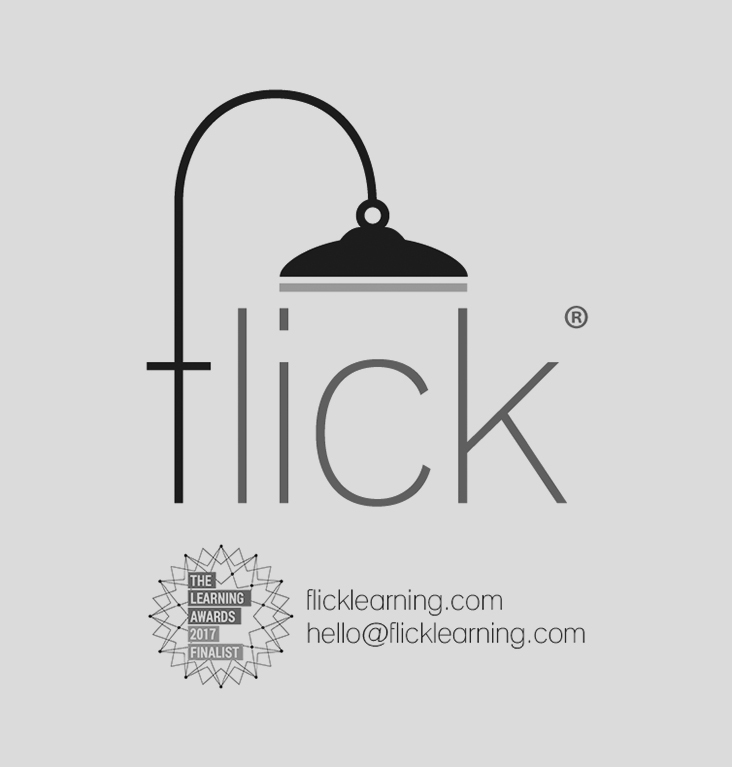 Flick’s mission is to transform the world of must-do training into highly effective, engaging and enjoyable, e-learning. Understanding that no one completes e-learning for the sheer pleasure of it, Flick set out to create content is to-the-point, simple to absorb, easy-on-the-eye, and memorable. And with everything Flick does, they have 2 guiding principles: ‘focus only on what people need to know’ and ‘find a way to make it stick’. HOW? Stunning imagery. Animation. Gamification. Narration. Music and sound effects. Interactivity. Lighthearted competition. Social engagement. Accredited content. Flawless performance on any device. Flick relishes the challenge to create something compelling, creative and slightly quirky, out of the notoriously dull. Their courses can be playful but their very serious about the learning. Fully accredited, and expert-endorsed, Flick’s courses are being used by some of the biggest and best organisations with serious reputations for excellence and innovation. And the word is beginning to spread. In less than 18 months, Flick made it to the finals of the LPI Learning Awards 2017 for Start-up Learning Provider of the Year.